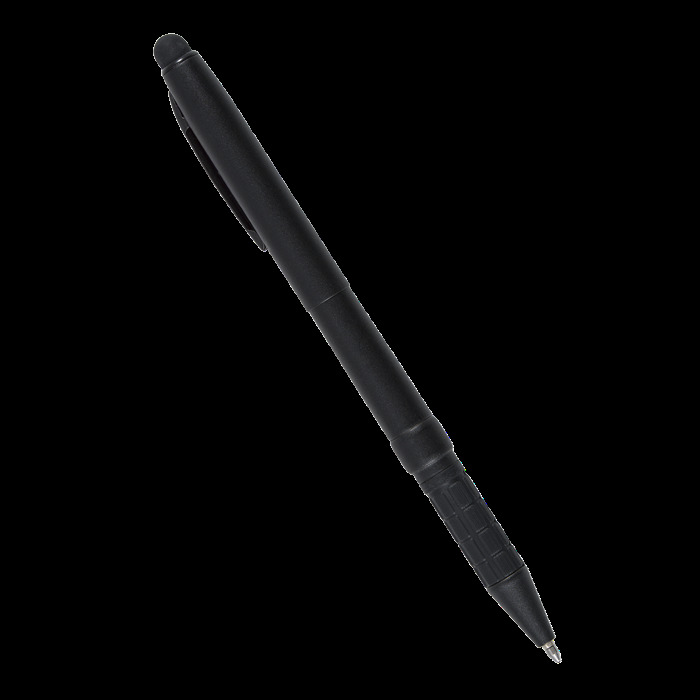 This All-Weather Pen not only writes on wet paper and upside down, but it also offers its users a convienient stylus. Perfect for those cold days when taking your glove off is not an option. 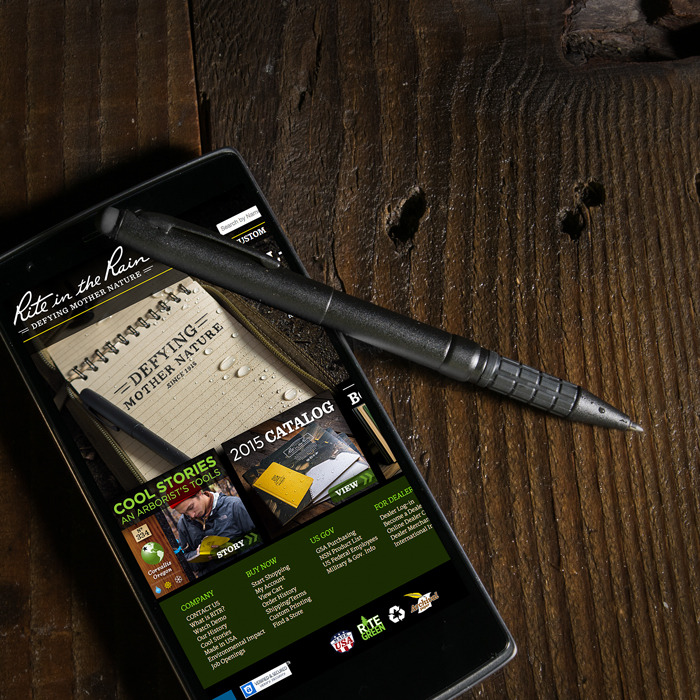 The ink won't leak, evaporate or blow up in your pocket! Its pressurized ink cartridge performs in temperatures from -30F to 250F. 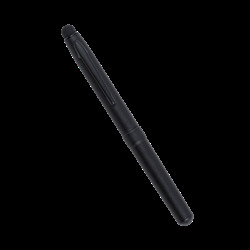 The Pen measures 5 3/4" long (open with cap attached to end), and 4 5/8" closed, with a Barrel Diameter of 3/8". Black ink.